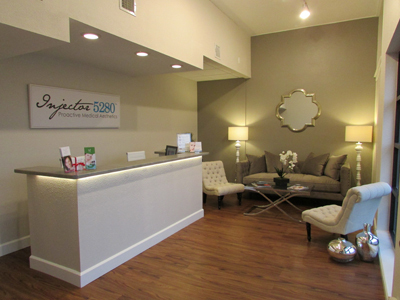 We look forward to welcoming you to our comfortable and private medical office. 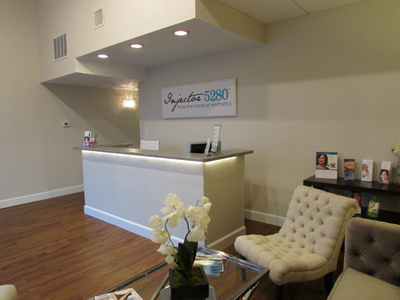 We know you will feel assured that you have chosen a practice committed to the highest standards of patient satisfaction and attention to detail. 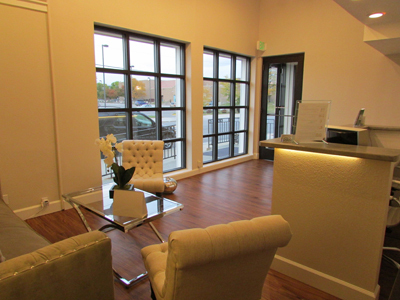 We look forward to giving you a warm welcome to our reception. Our overriding commitment is to provide you with the highest levels of service, quality, care, safety and to achieve the finest results. 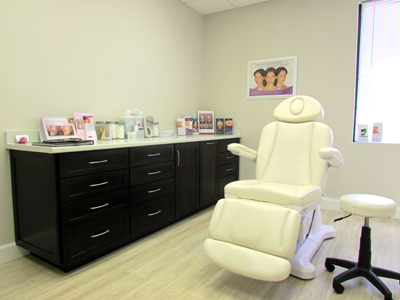 Our goal is to fully inform you of the services we offer and what treatments would be best for you. 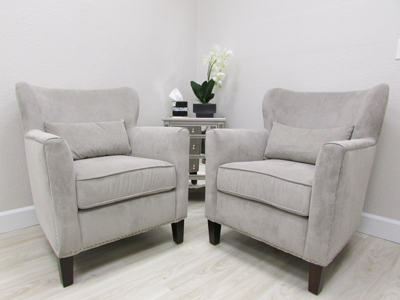 Our patient rooms are private and comfortable. 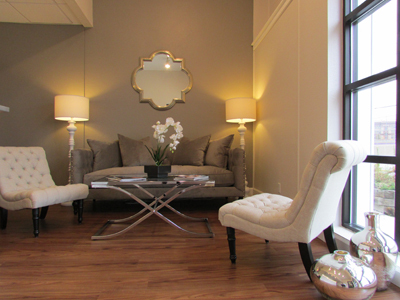 We look forward to learning more about your aesthetic goals and creating a personalized treatment plan, tailored just for you. 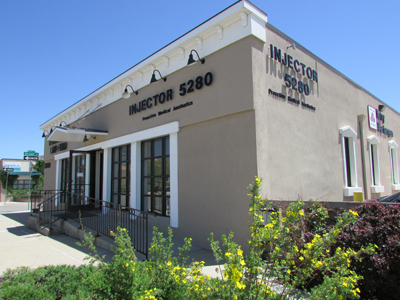 Your private, complimentary consultation is a wonderful opportunity for our Aesthetic Injectors to show you before and after photographs of their own patients, answer your questions, understand what is right for you and talk you through your treatment options.